Why it matters: Uber and other gig economy specialists have indeed changed how millions of people work. The fact that workers are independent contractors and not actual employees, however, has long been scrutinized and criticized. Should legal changes be made to accommodate and compensate these new forms of work? In other words, Uber wants to be able to compensate its drivers using company stock. For a business with traditional employees, compensation through stock offerings wouldn’t be a problem. 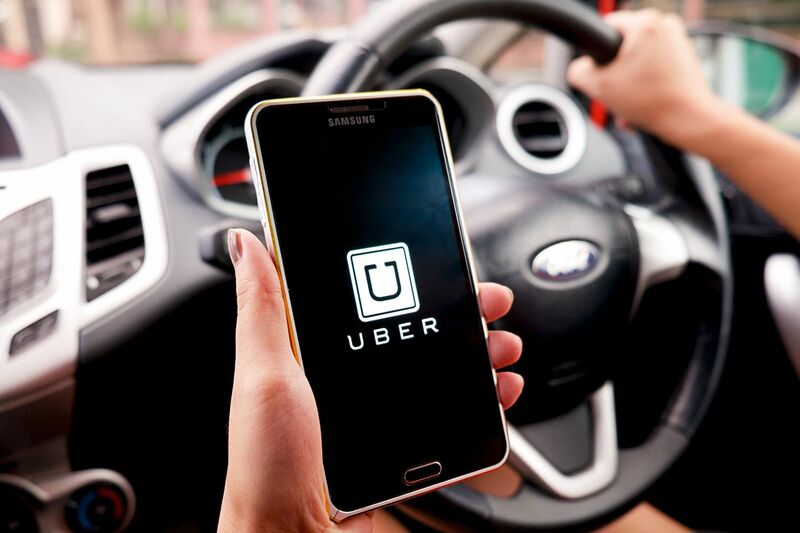 But in the case of Uber and others that participate in the gig economy, the fact that workers aren’t technically employees of the company but rather, independent contractors, complicates matters. In Uber’s letter, obtained and shared by Axios, the company argues that providing equity to partners would allow them to share in the growth of the company and could lead to enhanced earning and saving opportunities. How people work is changing, Uber notes, and they’d like the commission to modify its rules to reflect these alternative work arrangements. Even if successful, additional changes would be needed as it relates to tax law.